It’s 29 May, and I’ve nearly come to the end of my first full month of mental productivity for quite some time. Life’s gone pretty well. To be honest, I can’t help but feel I’ve accomplished a fair bit over the past four weeks. I reckon that at most, I’ve had one or two seizures in May. I can barely remember what happened, so regarding epilepsy, I’ve barely had to worry about anything. I’d say I’ve kept all my health levels on a high. I’ve got me some of that Vitamin D, and also managed to resist the sun burns that have hit me hard in the past. I’ve exercised too! And thanks to my new job, I’ve walked far on many days during the week. Despite dealing with a loss of brain cells and a hangover last weekend, I also had a great night out in Chorlton and Manchester. After barely doing anything during the day, I went out with my friends Jamie, Nick, Tom, Andrew, Abby and Rob. 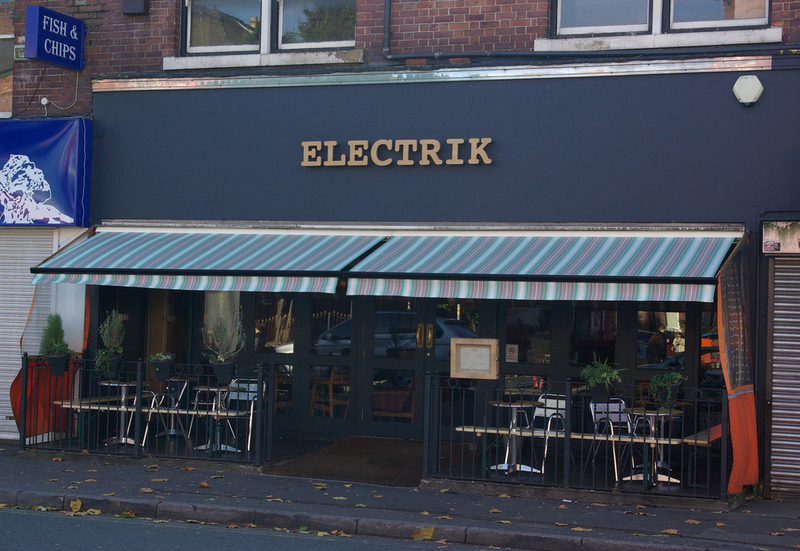 I’d just been lazing around and watching football in the pub until about 10 pm, so went to Chorlton to spend some time at Electrik Bar. After that, we went to The Venue in Manchester until it closed around 4 am. I hadn’t been there for at least five years; probably quite a bit longer. It was super fun for me, the best night out I’ve had in ages. I’m not too wealthy right now, but pretty much all of these people insisted on buying me drinks. I thank them all! Yes, I’ve found myself an employer that so far seems very anti-discriminating. Home Fundraising only emphasises the importance of being friendly on a constant basis. Regarding my income and the hours I work, it isn’t perfect for me at the moment. I also feel a little dislocated considering the late teens/early twenties age of most of my fellow workers. Nevertheless, the general point to remember at Home Fundraising is that if you get more sign-ups for charity, you get more money for yourself too. Plus, I’ve got along with everybody I’ve met. Astrology insists that letting this position go too soon would be a foolish move to make. It involves just walking around from house to house and asking people to contribute to my assigned charity. Right now, I know a lot about Barnardo’s. I’ve only had one sign up so far, but I’m just going to wait and see what happens. Working in Bolton from 15:30 till 21:00 means I get back late, but who knows? The friendly, social side of my work means there could be benefits jumping my way sometime soon. I’ll try it out for a while. This is the first time I’ve mentioned my beliefs to quite a few people at any one time. I’m spiritual. I would perhaps be labelled more often as ‘spiritual, but not religious’. But I don’t see religion as a negative belief to practice. I think it’s quite uncommon not to follow any particular religion and label yourself as spiritual alone in the UK. More people do it in the USA, but I can’t think of many people I know who have chosen this concept. But still, I don’t think what I believe is any more ludicrous than what Christians, Muslims, Buddhists or Atheists do either. When I started volunteering at The Hope Centre in 2013, I came across the most positive group of people I’ve ever met. And I’ve kept in touch with them too. I still receive reflexology from John at the centre too. I’d still say it’s the most relaxed place where I can spend any time. The positive friends I have there are spiritual. And since discovering what they believe, I’m quite sure I follow the same general theory as they do. There’s a simple theory behind my spiritual belief. I believe there is an afterlife; there is a God, and I believe Jesus Christ existed. But I believe that the Buddha did too. And there’s probably many more saviours and Gods that have existed and led to the beginning of other religions too. They all provide positivity, so is it so crazy to believe that they all made their impact on people in different places during different eras in history? 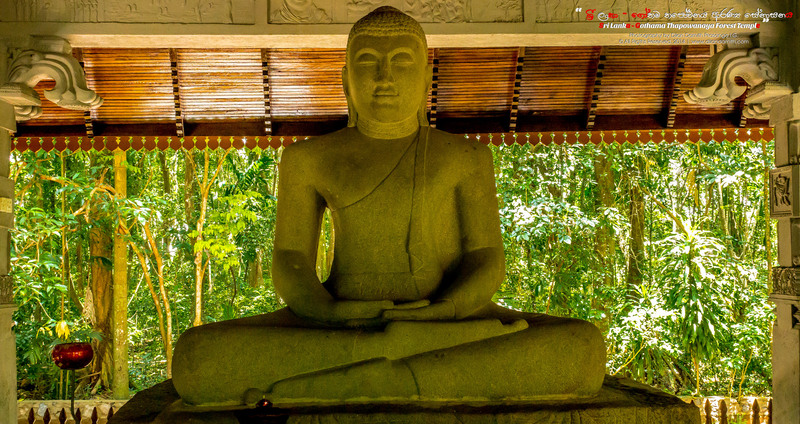 It was mindfulness meditation (first introduced by the Buddha) that helped cure my depression when I was 25. Today, I practice different types of meditation, use gemstones and have received astrological advice too. When talking about astrology, I’m talking more about reading the horoscopes in a daily newspaper. If you give the right people your place and date of birth, it’s incredibly accurate. Numerology works very well too. If you’re willing to branch out a bit, then I recommend trying it out. In my eyes, it isn’t wrong to practice any other religion, or be atheist or agnostic. I don’t judge anybody because of what they believe. Everybody is different, and maybe that’s why so many different religions came along to begin with. Now that I’ve found myself employment, I’m going to start saving up for an online course in copywriting. It’s easy to do when you’ve got a job – there’s no time limit to complete it, and you get a tutor to contact when needed too. When I’m ready to take it on, I can’t see myself ending this website… But, it might only get one or two posts per month. I don’t have thousands of fans, and aside from the copywriting course, I’ve got other ideas to pursue in the future too. Every person who I’ve talked to about my idea has simply said: “that sounds like a really good idea”. I’m sure that people who like my blog will be saying the same thing. It’s now 12:15, and I’ve got work to get to. I’ve got to eat what most people would call a dinner-sized meal for lunch. I don’t want to pay for fast food every day like many of the younger employees. I’m a little healthier than they are, and to be honest, I can’t really afford it anyway. Thanks for reading this and take care. Well done on only having two seizures this month! That’s AMAZING! So happy for you. We have similar beliefs. I grew up a Christian, then lost my faith a few years ago and got into Buddhism. But recently I’ve been feeling a connection with God again, which has been comforting alongside still practising some elements of Buddhism 😊 and I think mindfulness has DEFINITELY had a significant affect on my depression. I’ve even reduced my anti-depressants recently. Great idea about the course 👍🏾 studying again has been such a bonus for my brain, especially when seizures are killing my brain cells lol.